Save the date! More info as the date gets closer. 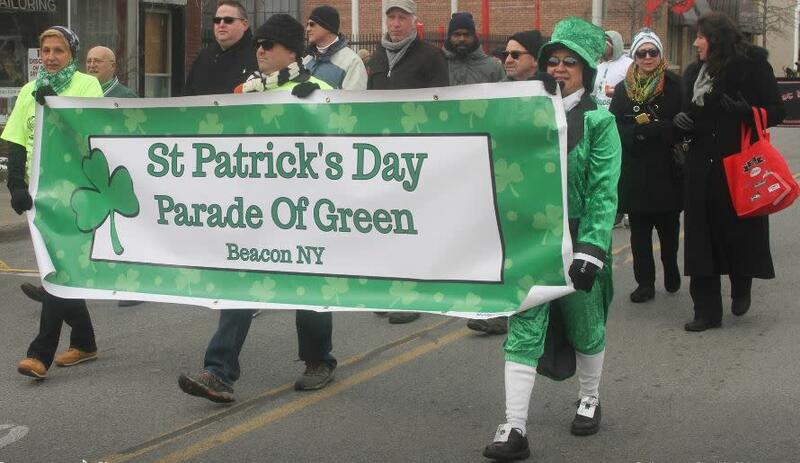 Lifelong Beacon resident, local business owner, and past councilman. CONGRATULATIONS!